Thank you so much for this downloader. It is one of the most useful. It works perfectly for so many phones. 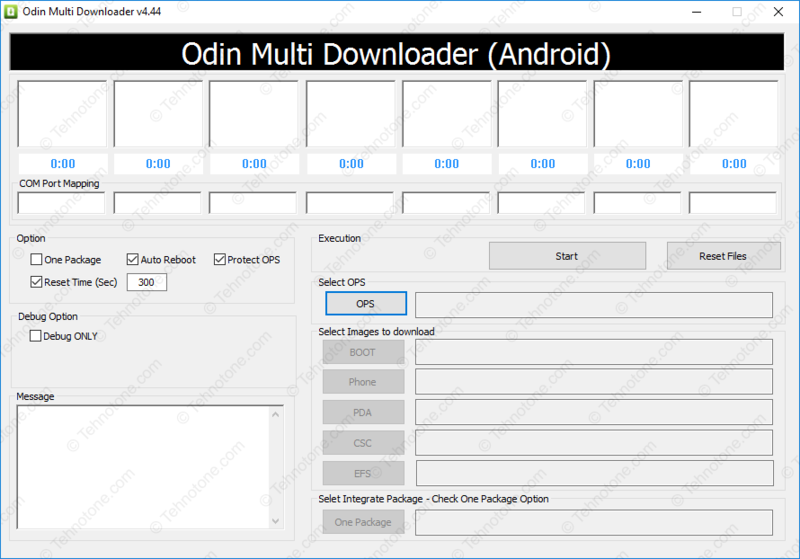 odin 3 for samsung rom flash and recovery/ can i use this Odin 3 in cf root package for another device?